With the Super Bowl looming, the NFL says concussions were down 29 percent in the 2018 season. Virginia Tech has played a major role. Sunday, when helmets take hits, Lab Director Steve Rowson knows what kind and how safe. Chances are they were in his lab, getting crushed on an anvil. The testing became The STAR helmet rating system one to five, that revolutionized the industry. That is all you will see, Sunday. 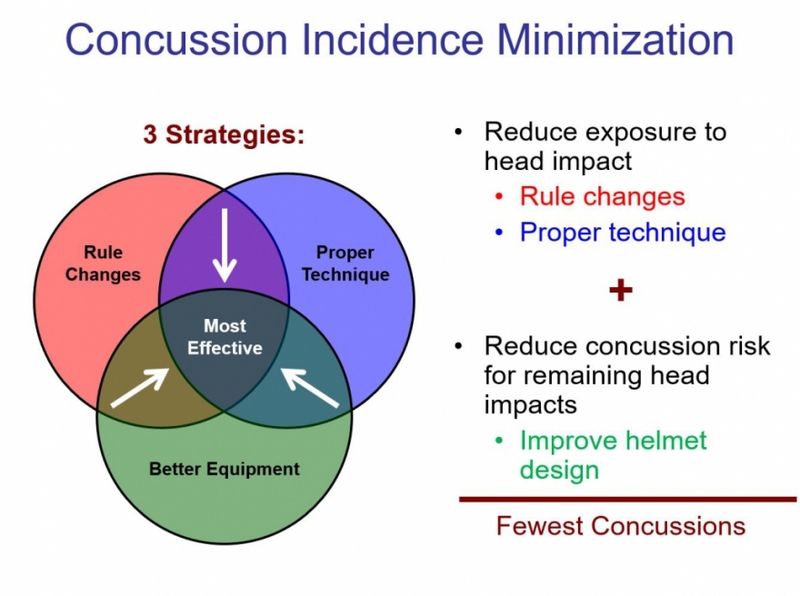 Concussions are down 29 percent last year, due to rule changes, player behavior. And helmets. Meanwhile, Techs helmet lab has moved on to soccer, hockey, youth football, baseball, softball, bicycles, and drones.